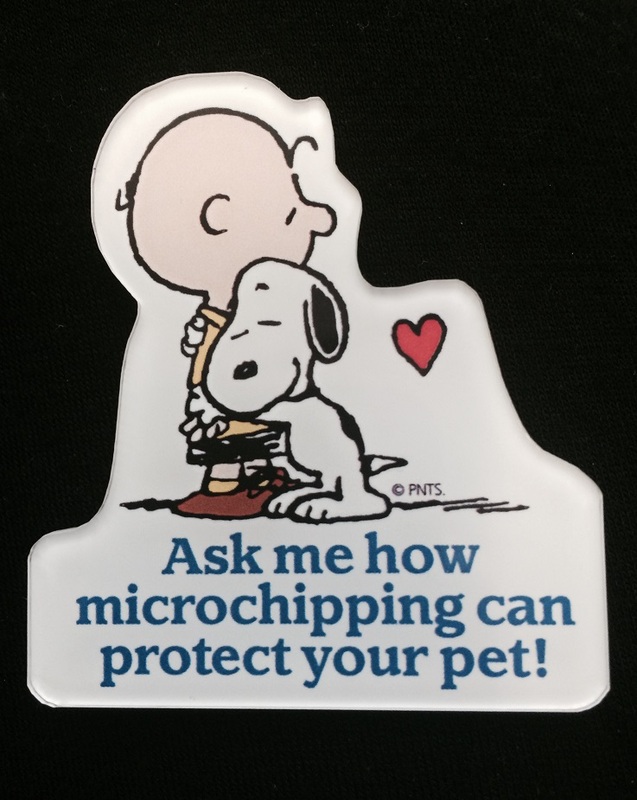 The brand team for Merck Animal Health product, Home Again, was eager to engage potential clients in veterinarian offices around the country to create awareness about their micro-chipping for pets. 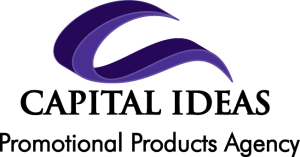 The pet recovery system is a simple procedure at the vet’s office. A lapel pin worn by the doctors, clerks and techs at veterinarian practice easily engages prospective clients to ask about the service. Manufactured from various materials like acrylic, enamel, gold, silver or Cloisonné – we can create any unique look – a lapel pin can convey a lot at one glance. What would your brand’s lapel pin say?